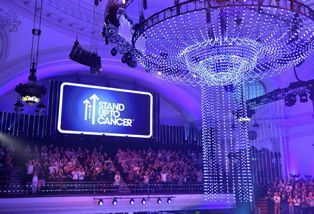 Iconic London venue, Central Hall Westminster played host to Channel 4’s live Stand Up to Cancer extravaganza, for the third time in a row on Friday 26th October. The live fundraising event was broadcast live from the 2,000 capacity Great Hall to a packed crowd and was live on Channel 4. 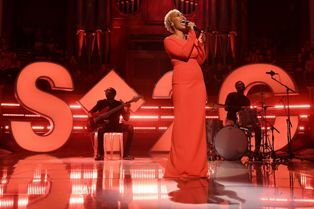 Hosted by Alan Carr, Maya Jama and Adam Hills, the spectacular seven-hour television fundraiser included comedy sketches, moving moments, music, celebrity appearances and more. The event was concluded with an announcement that £24.6m, the largest amount yet, had been raised.